Feeling like having a mildly spiced chicken gravy, Try out our home made Chicken Masala Gravy Recipe. Chicken Masala Gravy is a mildly spiced Indian chicken gravy recipe which has an amazing flavor and aroma. 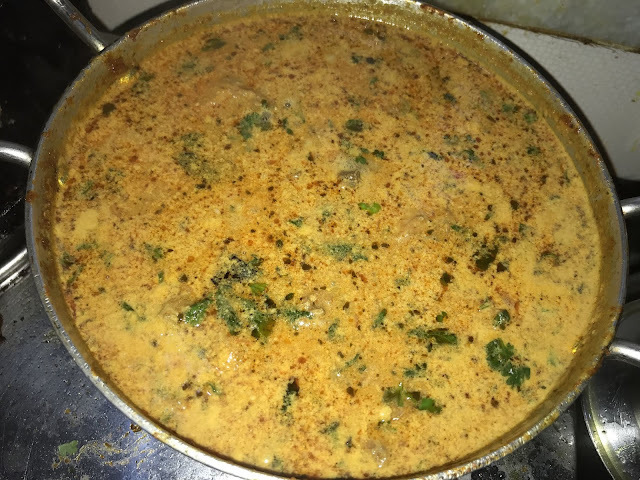 To cook this gravy at home is quite simple and requires only a few everyday ingredients. 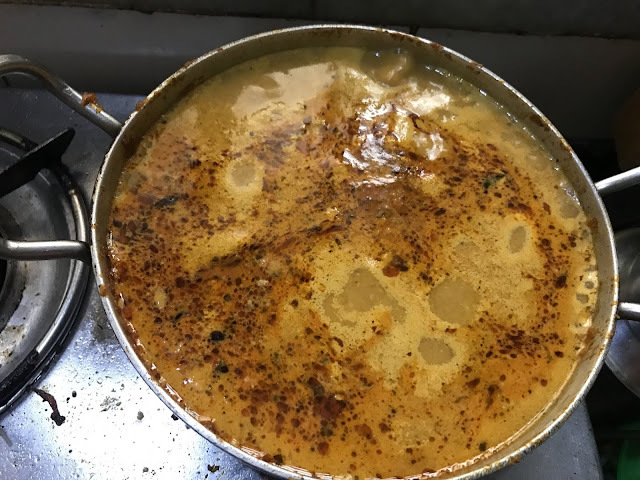 This amazing chicken gravy recipe goes well with rice and rotis. In a pan heat some Oil or Ghee and fry the Onions till lightly brown. Add the Tomatoes and fry till they become soft. Finally Add the Garlic Cloves and fry till fragrant. Now set the pan a side to let them cool. Once cooled down grind the fried onions, tomato, garlic and Kasuri Methi along with the cleant soaked almonds and very little water to form a paste. Now in a Kadai heat some oil or ghee. Once the oil is hot add the curry leaves and fry them till fragrant. Now add the paste we had made in step 1 in the kadai and let it fry. Now to the paste add the Kitchen King Masala, Red Chilli Powder, Turmeric and garam masala. Fry the paste well for a minute on medium heat. Add the cleant chicken pieces to the masala paste in the kadai. Cover all chicken pieces with the masala and let it fry for 2 to 3 minutes. Now add 1 1/2 cups of water and cover the kadai. let the curry come to a boil on high heat for 7 to 10 minutes. With a sharp knife check if the chicken has cooked. Once the chicken has cooked add salt as needed and give the curry a stir and cook for 2 minutes. Now add the coconut milk and stir well. Top the gravy with some fresh cut coriander leaves and let it come to a boil once more. Check for salt once more and add if needed. 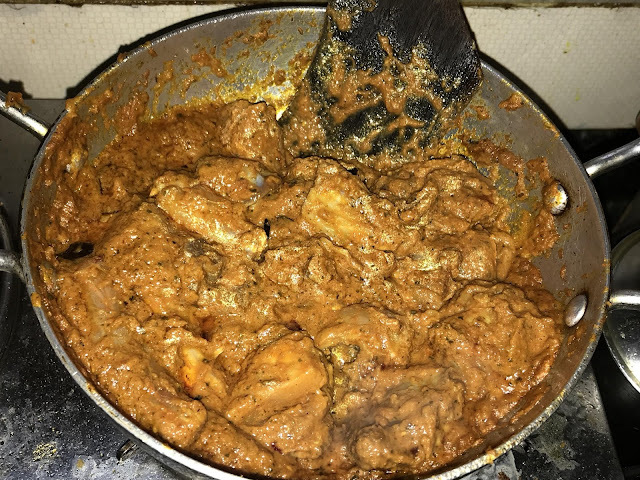 Your homemade chicken masala gravy is ready to be served.